← Even NASA Is Using 3D Printing! Building A Working 3D Printer From Lego’s! Learn how this person built a functioning 3D Printer on a budget using Lego’s as the frame! 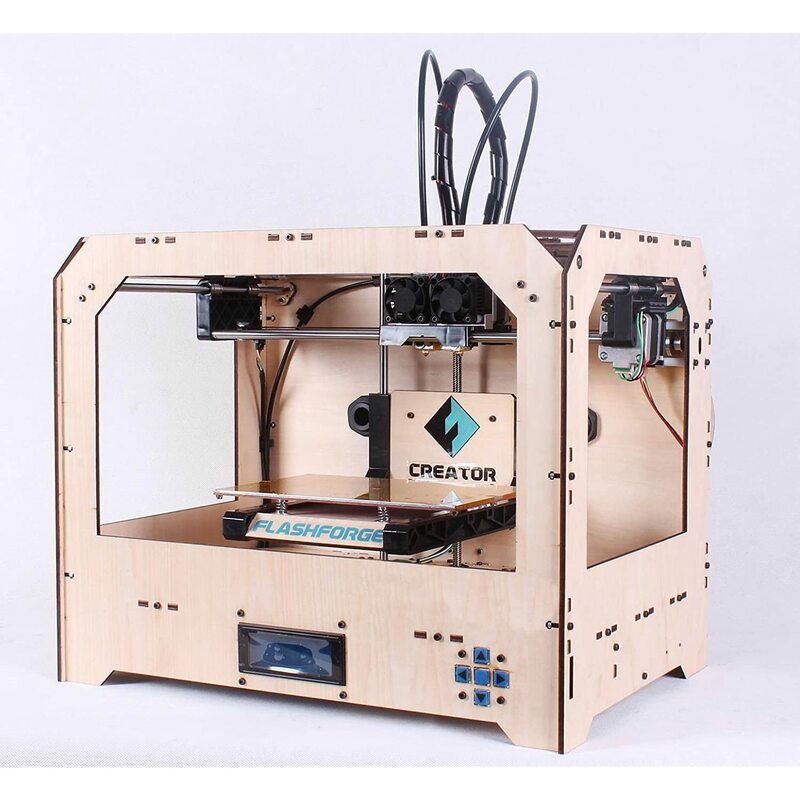 This entry was posted in Product Launch and tagged 3D Printers, Do It Yourself (DIY), Lego, Saving TIme And Money. Bookmark the permalink.